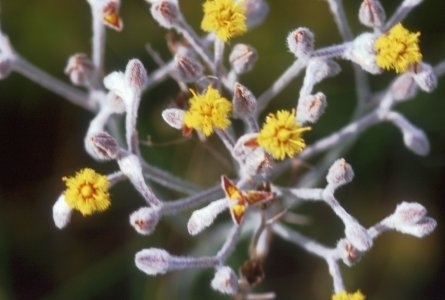 An Atlantic Coastal Plain species of plant found in a six wetlands in southwestern Nova Scotia. 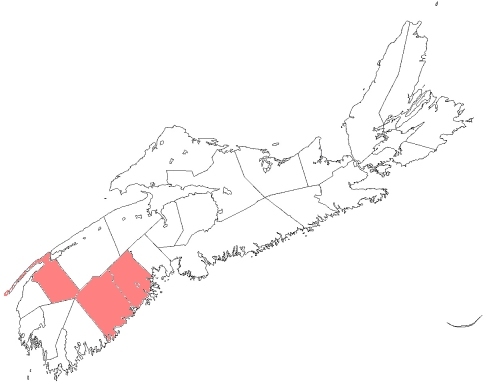 These are the only locations for this plant in Canada. Historically, two populations were lost and the extant populations are all under some threat. Threats include alteration of wetland and shoreline habitat through land use change, water level manipulation and eutrophication (nutrient enrichment).